Home / Unlabelled / Advanced Calculator to solve the most complex mathematical equations on your smartphone! Advanced Calculator to solve the most complex mathematical equations on your smartphone! 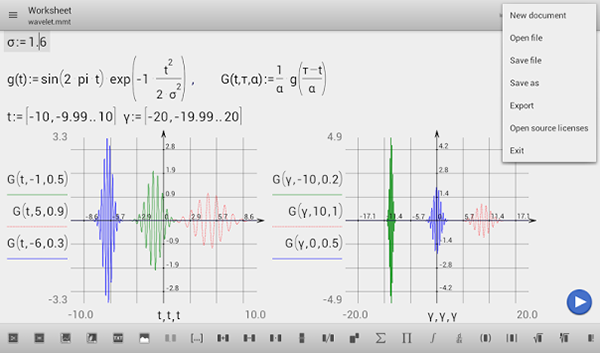 With micro Mathematics, you can not only perform mathematical calculations in a naturally readable form, but can also create and manage your own collection of interactive formulas! It is free of any charges and does not contain any adds. Micro Mathematics is a revolutionary new kind of mobile calculator. 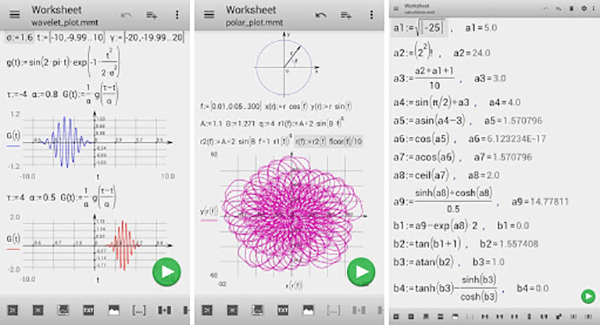 It is the world's first scientific graphing calculator and function plotter on Android oriented around a worksheet. 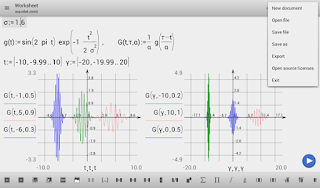 It allows live editing of mathematical identities combined with highly accurate computations. 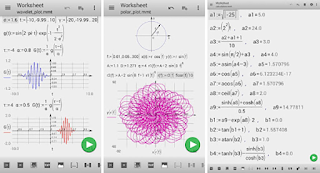 Not only students, but also everyone who likes mathematics or needs more than just a basic calculator will benefit from this amazing technique of mathematical calculations and plotting. Micro Mathematics supports basic level of mathematical calculations. If you find micro mathematics useful or need more mathematics (like support of complex numbers, functions with many arguments, plots for several functions, 3D plots, summary and product operations, derivative and definite integrals, logical operators, n-th root), please Considering purchasing micro Mathematics Plus to support further development. Thank you.